Minimizing your tax exposure is a common goal for many people, whether you’re running a business or simply filing individual income taxes. But it requires the guidance of a tax specialist to craft strategies that mitigate tax exposure over time. Our team at APA Financial Services has over 16 years’ experience working in the accounting industry, and we can provide you with a full range of tax strategies to help save you money over time. Our team can help you to reduce your tax exposure, whether you’re running a small business or a large corporation. 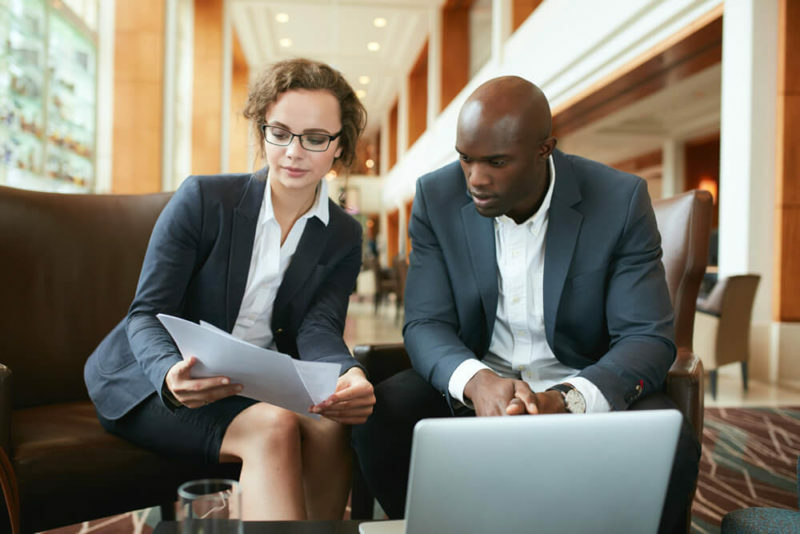 We can provide strategies for using your assets to reduce your business burden and provide you with ongoing expertise throughout the filing process. Our work with businesses also includes an ongoing financial management service, to help analyze current strategies and make them more effective for the company and their revenue growth. If you have little tax experience you might find that you make a mistake in your filing. This doesn’t have to be a costly problem to fix. We can work with you to go over your taxes for this year and previous years to determine how best to resolve your tax issues. We can prepare taxes for all types of individuals, from company CEOs to retirees. When you have a tax issue, you need the guidance of an experienced team that can respond at a moment’s notice. We’re here to work with you in resolving your tax issues, and we can respond quickly to urgent enquiries. Our team at APA Financial Services is now offering refined tax solutions to clients from across the marketplace. To discover more about our services, contact us today.